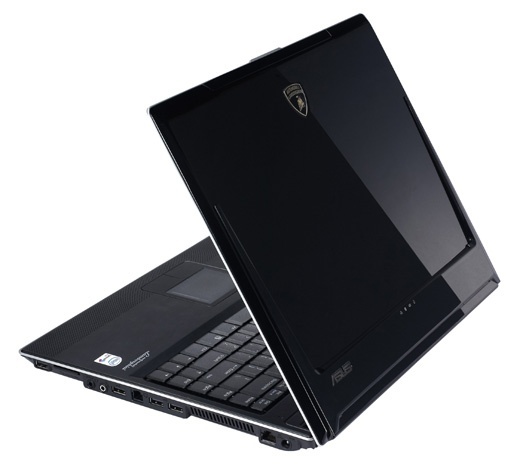 Asus has confirmed it is preparing to ship an updated version of its Lamborghini VX1 laptop. 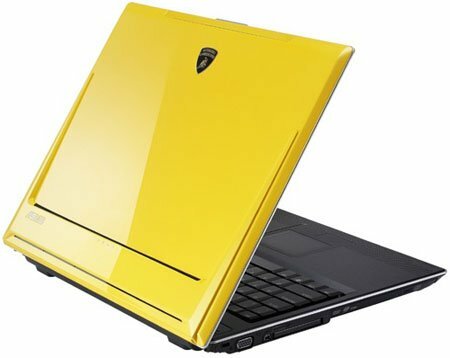 Dubbed the 'Golden Edition', the machine boasts an almost top-of-the-range Core 2 Duo mobile processor, 2GB of 667MHz DDR 2 memory, a 160GB hard drive and Nvidia's GeForce Go 7400 VX GPU. As before, the Golden Edition VX1 will ship in yellow and black versions. Both models sport a 15in 1,400 x 1,050 display, Gigabit Ethernet, 802.11a/b/g wireless networking, Bluetooth 2.0 and all the usual ports and connectors. The VX1 Golded Edition goes on sale in Japan tomorrow, in a limited run of just 200 machines. At this stage it's unclear whether the notebook will be offered elsewhere in the world. If so, will each territory get 200 units, or is that the global total? Asus Japan didn't say. Either way, each laptop has a metal plate embossed on the back with a unique machine number.